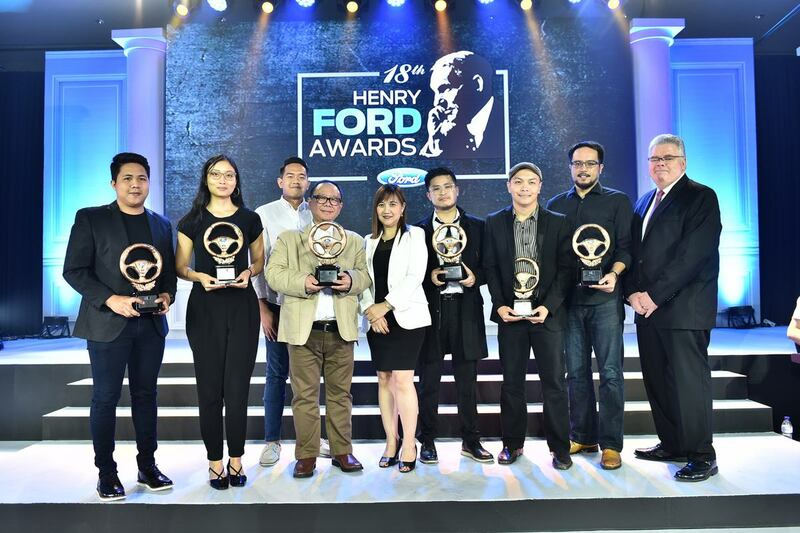 Ford Philippines has announced the sixteen (16) category winners of the Henry Ford Awards (HFA) at The Fifth at Rockwell in Makati City. Now on its 18th year, the HFA continues to celebrate the contributions of automotive journalists in shaping the Philippine automotive landscape with their incisive and in-depth reportage of automotive news and trends in print, online, and broadcast media platforms. The winners were selected from a total of 239 entries composed of automotive stories, columns and opinion pieces, photographs, and videos covering general and Ford-specific motoring news, launches, and trends. 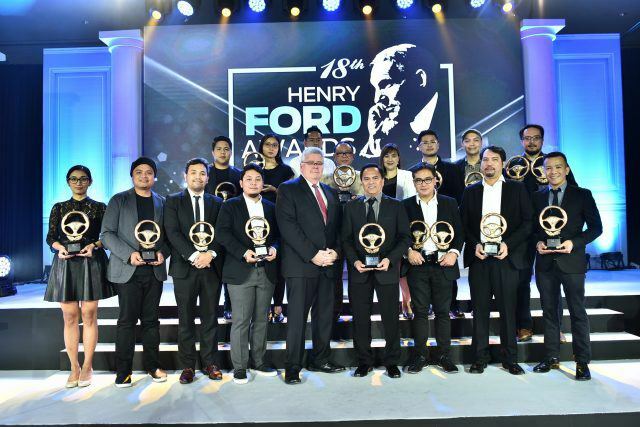 “The HFA has become an institution in the local automotive industry with its continuing efforts to help boost the practice of motoring journalism in the country and give outstanding motoring journalists the recognition they deserve,” said EJ Francisco, AVP, Communications, Ford Philippines. 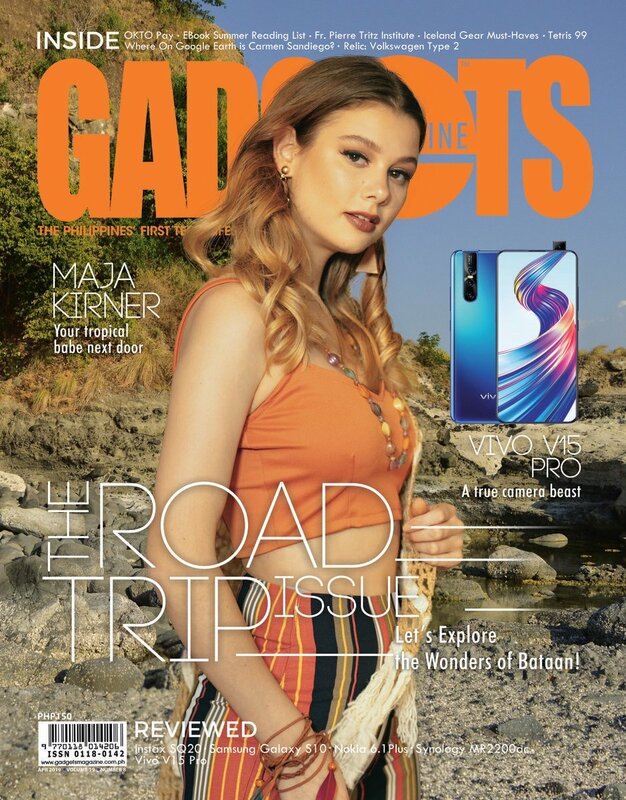 “Crazy Rich Asians” by Manuel Francis de los Reyes for 2.0 Magazine as Best Automotive Print Lifestyle Feature, “We Ask the Experts – Brand New vs. Second Hand” by Eric Tipan for AutoIndustriya as Best Automotive Online Lifestyle Feature, “Speed of Light” by Joserl Cruz Rabe for AutoIndustriya as Best Published Photograph, “What Are The Legal Implications of Leaving A Toddler Inside A Car” by Maria Cecilia Carpena for Top Gear Philippines as Best Automotive Road Safety Feature, “Almost Half of Future Car Buyers in the PH are Open to Electric Vehicles: Are You One of Them?” by Paul John Caña for Entrepreneur Philippines as Best Automotive Green Feature, “6 Reasons Why Subaru Eyesight Is Your Best Bud in Heavy Traffic” by Jacob Fidel Oliva for AutoDeal as Best Smart Technology Feature, “Land Rover and Jaguar: Above and Beyond” by Emmanuel Davein Madrid for Auto Review – PTV 4 as Best Automotive Video Feature, and “Anti-Poor or Pro-Commuter? 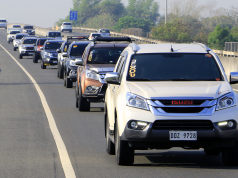 PUV Modernization Explained” by Iñigo Sarmiento Roces for AutoIndustriya as Best Automotive Industry Feature. Winners in the special categories are “Ford Ranger: Karabella” by Shazadi Reyra de los Reyes for Auto Review – PTV 4 as Best Ford Automotive Video Feature, “Crowd Pleaser” by Kelvin Christian Go for AutoIndustriya as Best Ford Published Photograph, “Four Why’s Ideal Mothers Are The Role Models for Road Safety” by Ronald Rey de los Reyes for BusinessMirror as Best Ford ‘Go Further’ Feature, “A Surprise Fit for a Queen” by Mikey Yan for Top Gear Philippines as Best Ford Automotive Feature, and The Manila Times as Best Automotive Section for Broadsheet. 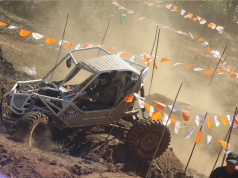 The HFA Board of Judges was represented by practitioners from the academe and in various professional disciplines related to automotive, communications, media, and creatives. 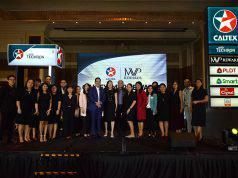 The first phase of judges consisted of Dr. Maria Margarita Alvina-Acosta, Chairperson, Department of Communication, Miriam College; Dr. Elena Pernia, Vice President for Public Affairs, University of the Philippines System; Mr. Felipe Salvosa II, Journalism Program Head, University of Santo Tomas; and Dr. Cheryll Ruth Soriano, Chair, Department of Communication, De La Salle University – Manila. The second phase of judges was comprised of Cilette Liboro-Co, Chief Operating Officer, ABS-CBN News Channel; Bertrand Lessard, managing director, Ford Philippines; Mark Brian Nicdao, Country External Relations for Downstream and Internal Communication Manager, Shell Philippines; and Joe Zaldarriaga, Chairman, International Association of Business Communicators Philippines. 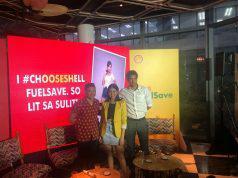 The special categories were judged by Paco Guerrero, Photographer; Michael Sicam, Executive Creative Director, Ogilvy Philippines; and Paul Soriano, Filmmaker.